 For the safety of the people we serve, our volunteers and staff, Saint Saviour's Center will close due to snow, icy road conditions, severe storms or other emergencies. We follow Wake County Public School System's decisions for closure. In case of a delayed opening (1 or 2-hour delay), the Center will open by 10:00 a.m. and programs may operate on their regular schedules.